330 pages, 25 x 26.5 cm , 1812 g.
The book brings together the work of 165 extraordinary photographers, most of their images heralded, most of their names unknown; photographs that capture the essence of athletes’ mastery of mind/body/soul against the odds, doing the impossible, seeming to defy the laws of gravity, the laws of physics, and showing what human will, discipline, drive, and desire look like when suspended in time. 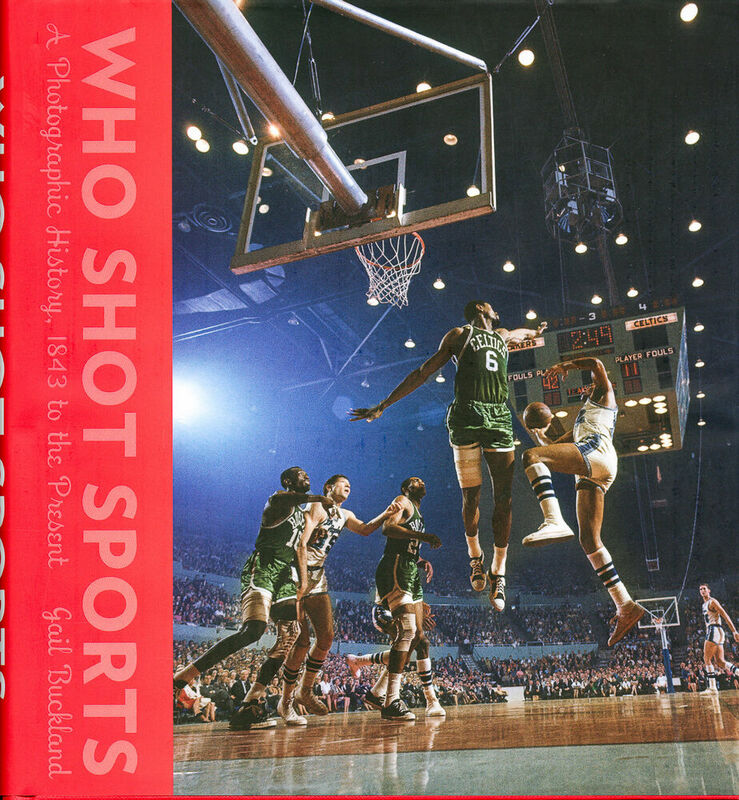 The first book to show the range, cultural importance, and aesthetics of sports photography, much of it legendary, all of it powerful. Here, in more than 280 spectacular images—more than 130 in full color—are great action photographs; portraits of athletes, famous and unknown; athletes off the field and behind the scenes; athletes practicing, working out, the daily relentless effort of training and achieving physical perfection. Buckland writes that sports photographers have always been central to the technical advancement of photography, that they have designed longer lenses, faster shutters, motor drives, underwater casings, and remote controls, allowing us to see what we could never see—and hold on to—with the naked eye. Here are photographs by such masters as Henri Cartier-Bresson, Robert Capa, Danny Lyon, Walker Evans, Annie Leibovitz, and 160 more, names not necessarily known to the public but whose photographic work is considered iconic. Here are photographs of Willie Mays Carl Lewis, Ian Botham, Kobe Bryant, Magic Johnson, Muhammad Ali, Serena Williams, Bobby Orr, Stirling Moss, Jesse Owens, Mark Spitz, Roger Federer, Jackie Robinson.